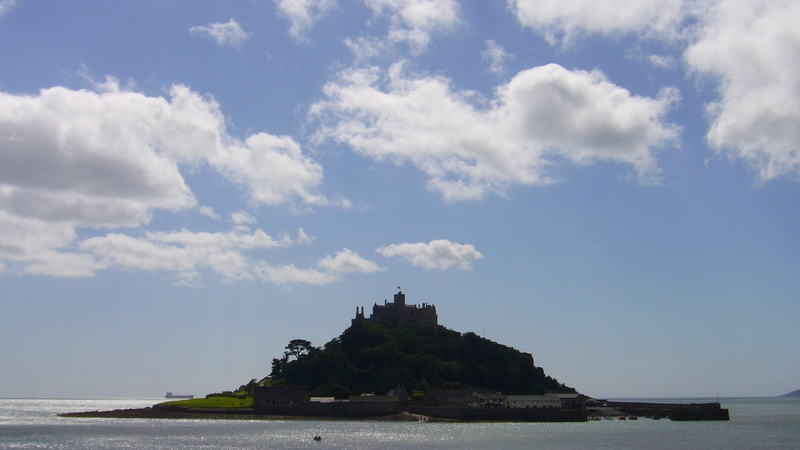 St Michael’s Mount off Marazion is one of the most iconic views in Cornwall, with its stately castle crowning the tiny island in the bay. I loved going there to take this photo – I even managed to walk across to the island at low tide and take a look around. My top tip for tourists is to listen to the nice lady at the gate… when she says it’s touch and go whether you’ll make it back to the mainland before the tide comes in, she’s not kidding! ← Moving from gas to coal, and refurbishing an abandoned 1950s fireplace in the process.